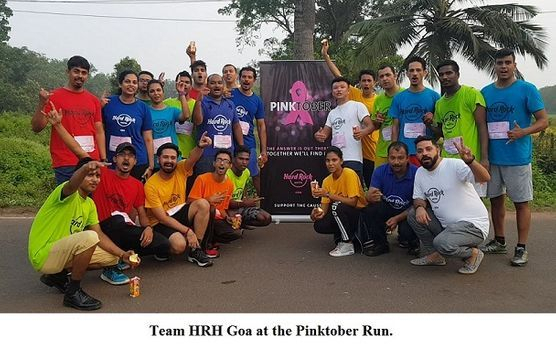 In an age when CSR has become compulsory in India and most corporations find the easy way out by doing as little as possible, Hard Rock Hotel Goa, which is part of Hard Rock Inc, is making a difference in the area of philanthropy like no other. Why is Hard Rock, a chain of hotels, cafés, casinos, and restaurants more geared towards charity? Hard Rock Inc began as Hard Rock Café and was set up in 1971 by Isaac Burton Tigrett and his partner Peter Morton. In 1984, the enterprising Tigrett relaunched Hard Rock as a Rock and Roll Hall of Fame which showcased memorabilia from rock and roll, R&B and country music icons. Today Hard Rock has a presence all over the world, including North America, Central and South America, the Caribbean, Asia Pacific, the Middle East, Europe, and Africa. Although Hard Rock is a celebration of music and its creators, Tigrett meant it to act as a promoter of the physical manifestation of the themes of love and peace heralded by the music that evolved in the 1960s. The main message that Hard Rock subscribes to is ‘Love All – Serve All’, using it as a dictum that shapes its success wherever it establishes its roots. Other mottos that motivate Hard Rock’s philanthropic goals are ‘Take Time to be Kind’, ‘Save the Planet’, and ‘All is One’. Hard Rock has donated millions internationally to a myriad of causes such as autism awareness, cancer prevention, human trafficking, hunger, drought, and disaster relief. The Hard Rock Heals Foundation was created in 2016 by Hard Rock International to lend assistance to organisations that are focused on philanthropy with the use of music. 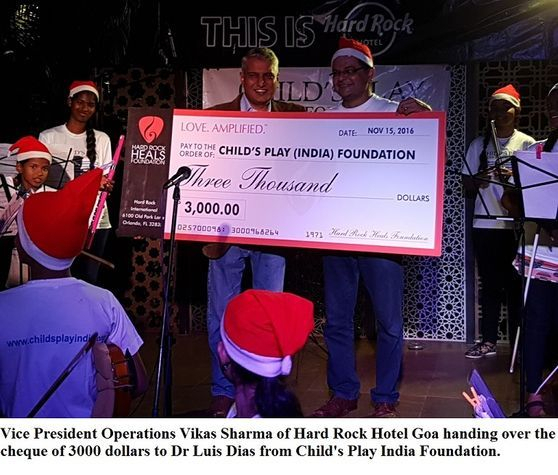 The Foundation has already achieved much in Goa, operating through Hard Rock Hotel Goa. As a global charity, Hard Rock Heals Foundation is transforming lives through the power of music. Funds are raised through Hard Rock’s merchandise line, hotel rooms, and live music programmes with renowned as well as up-and-coming musical artists and are directed towards global and local charitable concerns. 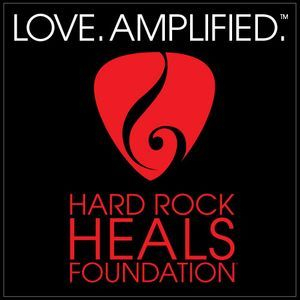 Music-based philanthropy is at the centre of the Hard Rock Heals Foundation works. It is mainly because of music’s positive effects on people and its healing abilities. For instance, music can lower blood pressure, help with pain management, decrease stress, or regulate mood. Patients with various types of dementia like Alzheimer’s have been known to improve neuroplasticity with music sessions. Numerous ill children and war veterans have been able to regain a semblance of normalcy in their lives and have felt the healing effects of music physically and psychologically. Another significant problem that the Hard Rock Heals Foundation seeks to stem is that schools around the world are losing music education. ‘Each year more and more funding for these types of programmes is lost. 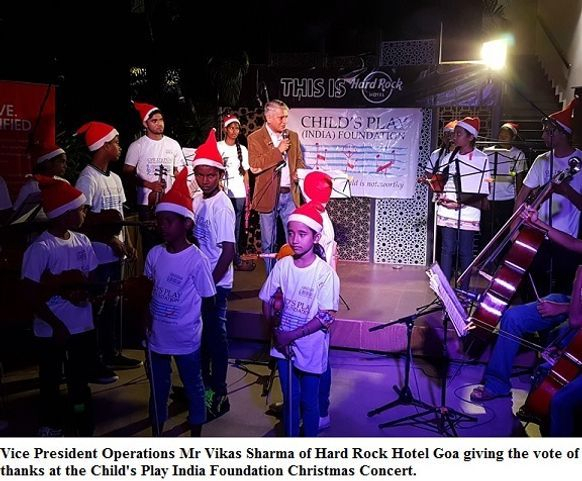 We are working towards musically developing an entire generation of children who don’t have access to the outlet Hard Rock was built upon’, says Vikas Sharma. 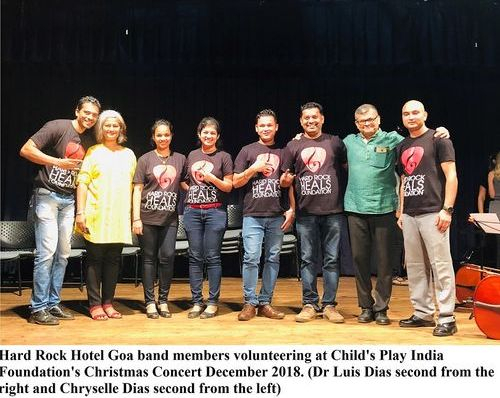 The New Academy for Music Arts and Hindi (NAMAH), a charity working towards the music development of the underprivileged in Goa has received a $5,000 grant from the Hard Rock Heals Foundation. 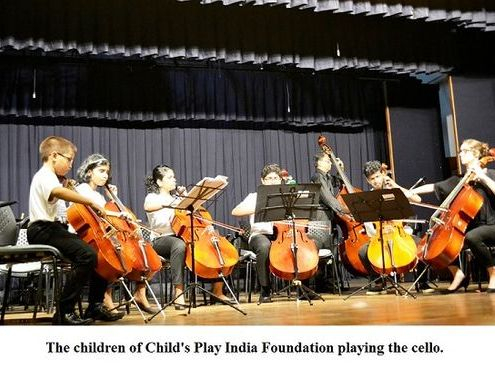 ‘In the recent past, we have also reached out to the local communities in Goa through busking and live band performances on World Music Day to amplify our mission,’ says Vikas Sharma.